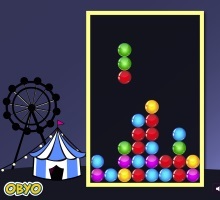 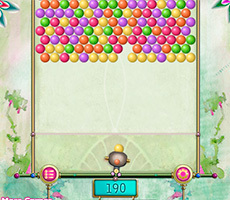 Game «Pool Bubbles» contains all the elements for a fun pastime: amusing bubbles-characters, which in addition to bright colors have their own characters, multiple difficulty levels, bonuses, etc. 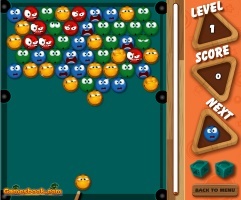 Let’s find out the rules of the game and what features it has. 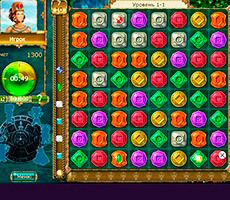 Initially, the player is invited to choose what kind of game he wants to play: classic with different levels or infinite game. 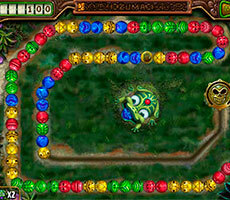 Classic version of the game has 20 levels. 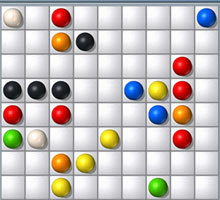 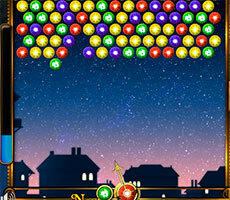 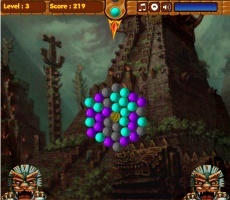 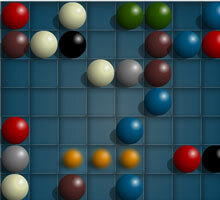 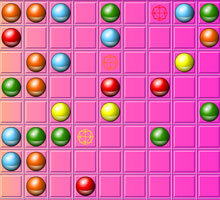 The player can choose the level difficulty for himself, since they are not limited. 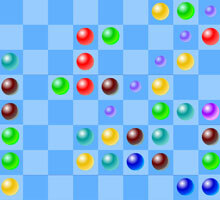 The playing field is full of multi-colored bubbles. 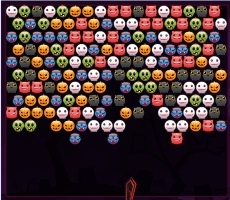 It seems that each of them has its own character. 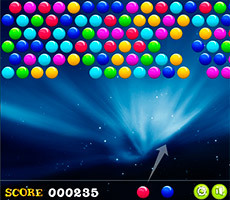 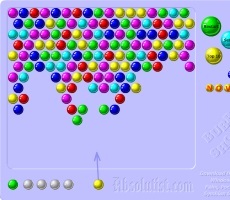 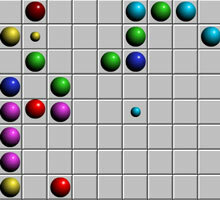 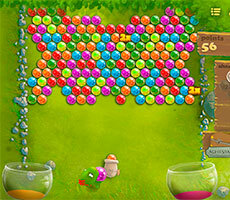 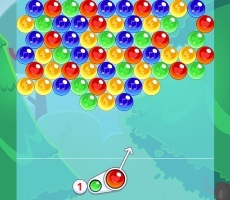 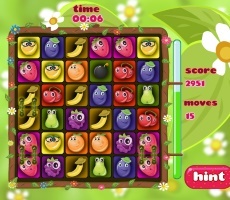 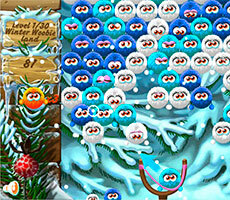 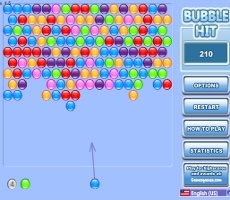 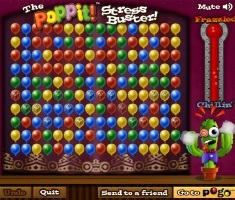 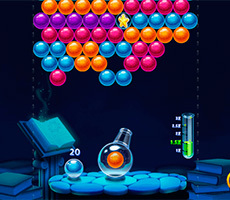 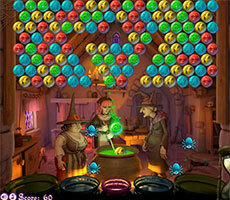 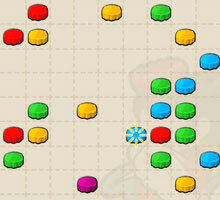 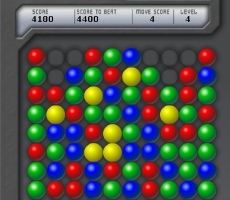 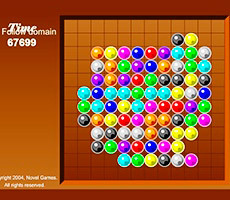 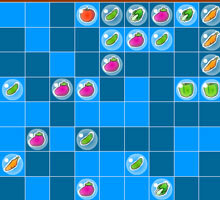 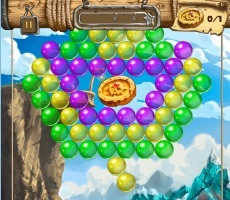 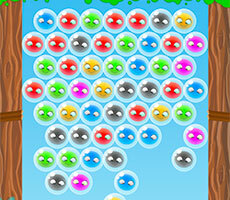 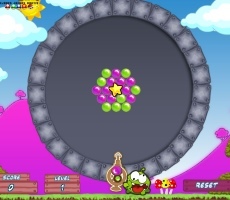 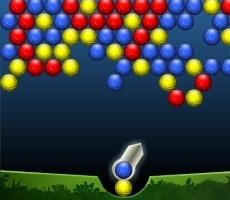 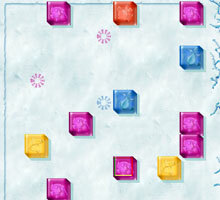 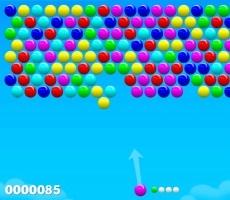 The player's task is to remove all the bubbles from the field. 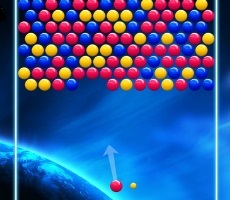 They are removed by the principle "three in a line", if the line contains more than three same-colored bubbles, they disappear from the field. 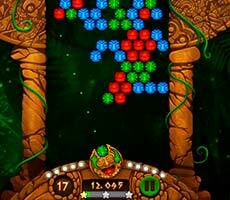 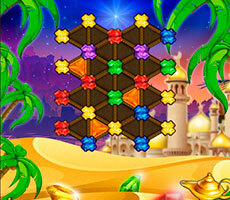 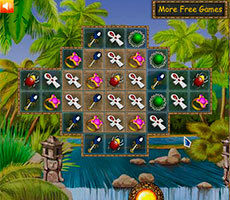 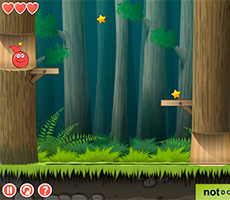 The game provides bonuses, but they are absent at the first levels. 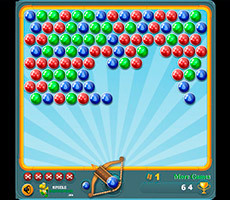 Then the bonuses are awarded for the destruction of more than three bubbles in a line, etc.